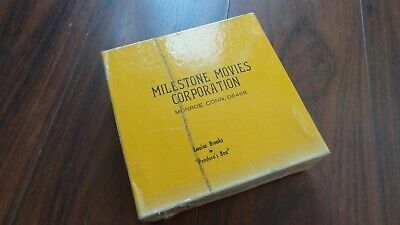 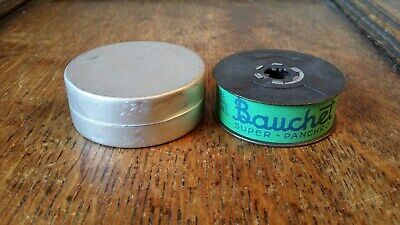 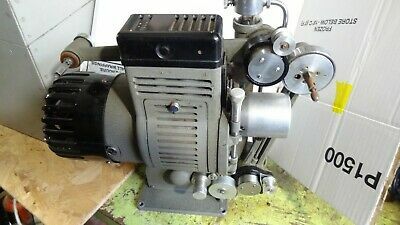 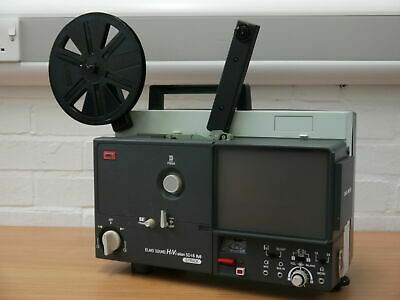 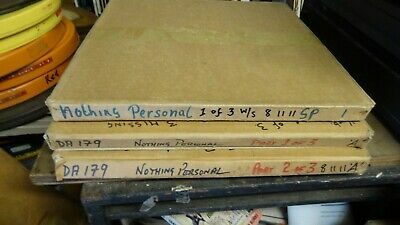 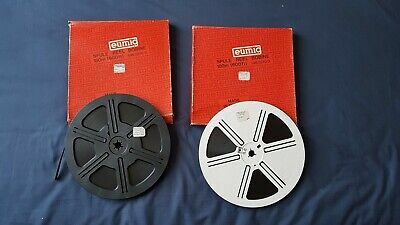 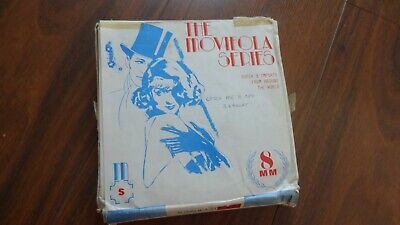 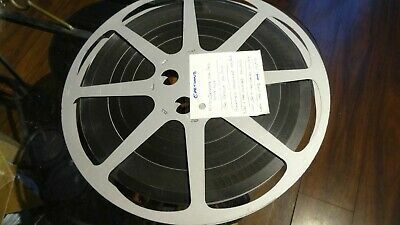 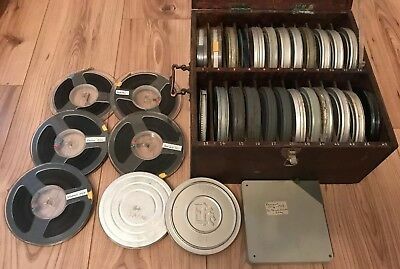 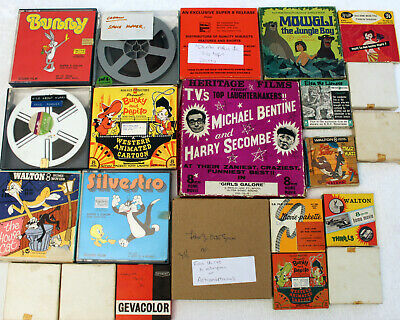 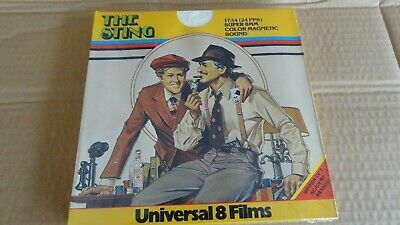 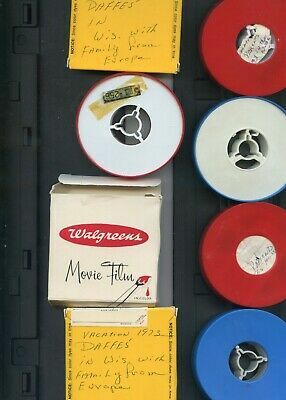 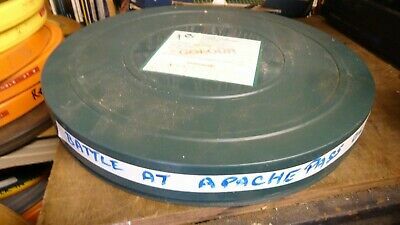 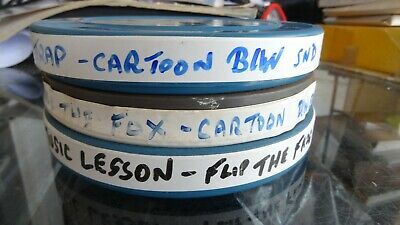 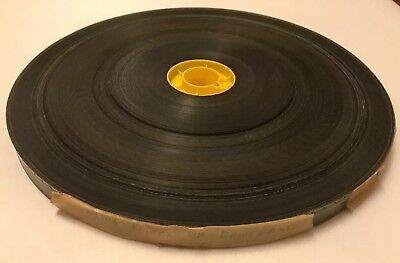 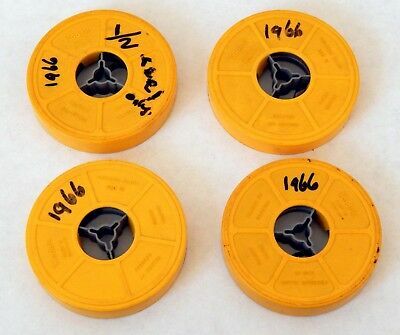 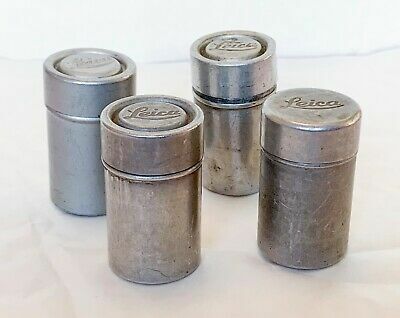 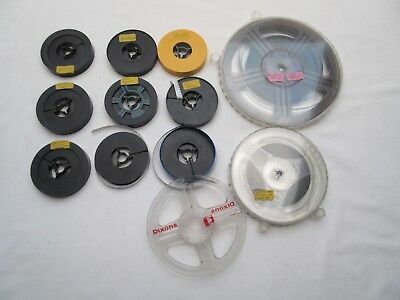 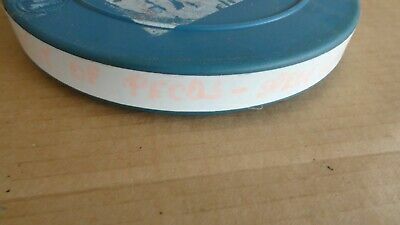 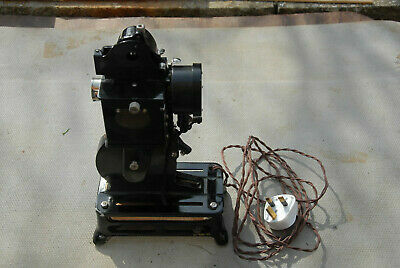 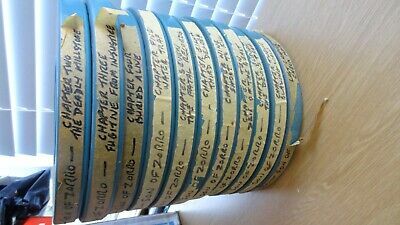 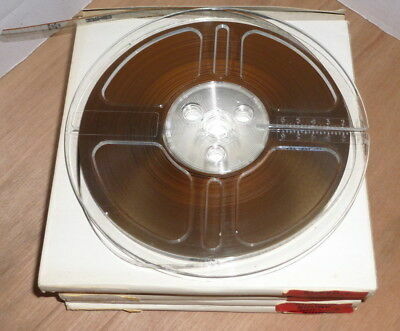 9.5mm Films Pathe Projector Reels Spools Home Movies, Notched Chaplin, etc. 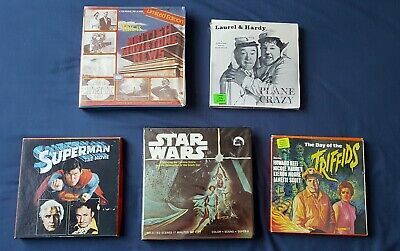 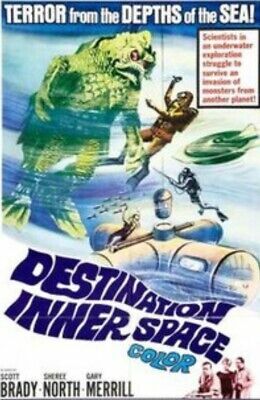 Star Wars, Superman, Day of the Triffids and more. 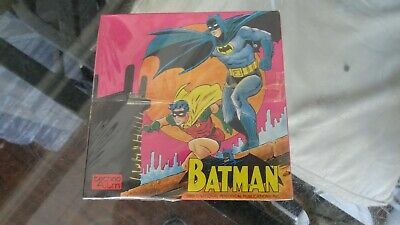 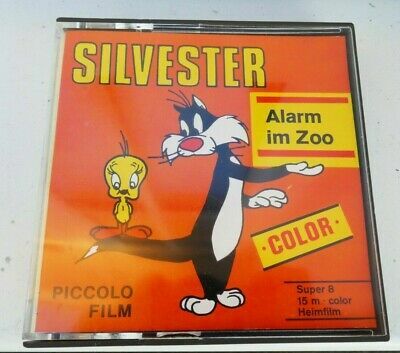 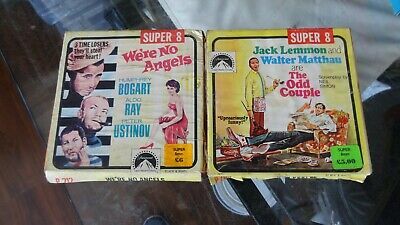 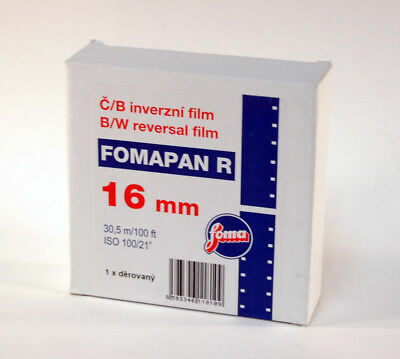 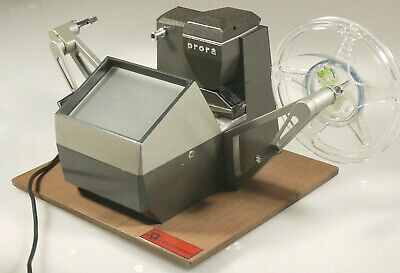 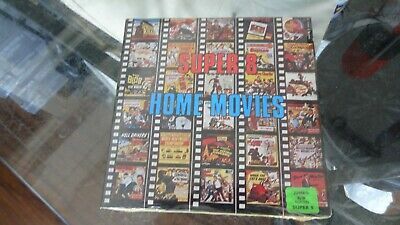 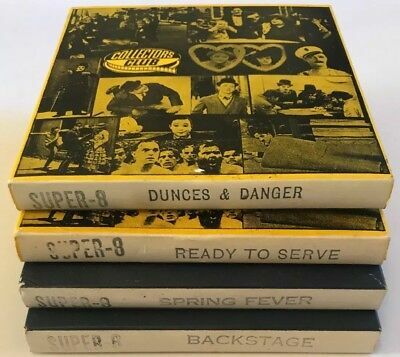 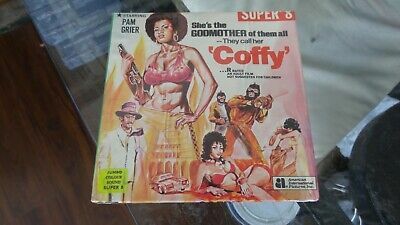 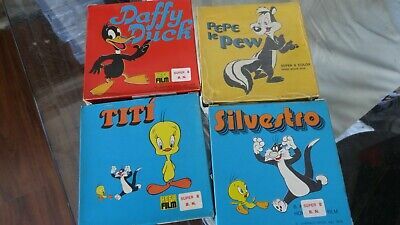 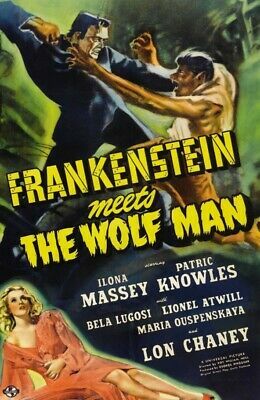 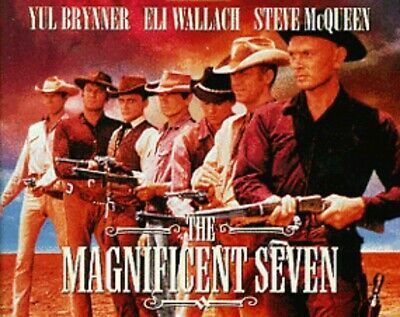 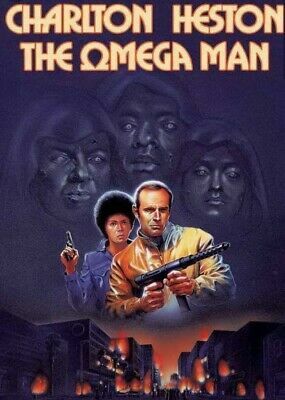 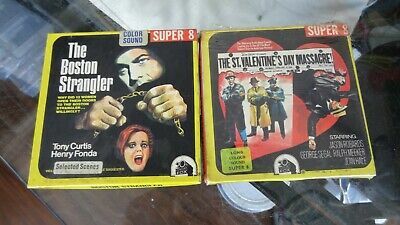 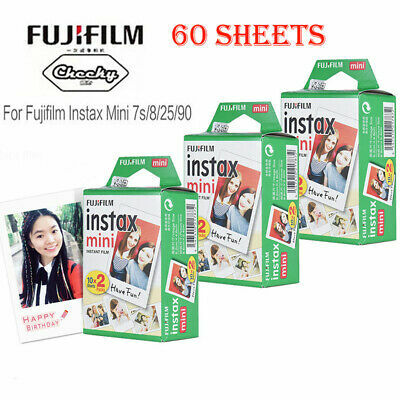 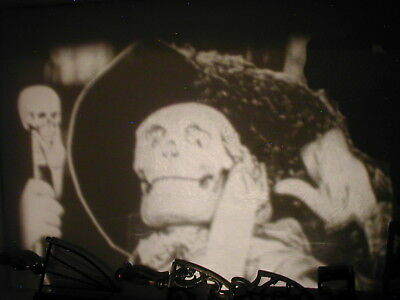 Super 8 cine films. 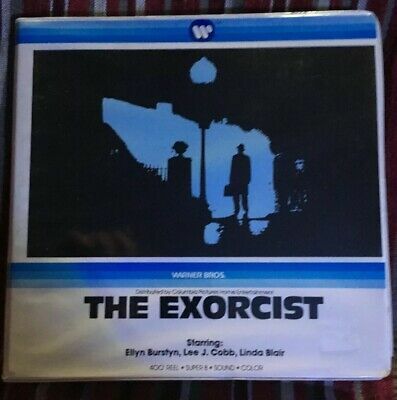 super8 “THE EXORCIST” In Big Orig Warner Bros Box Fantastic Horror Linda Blair. 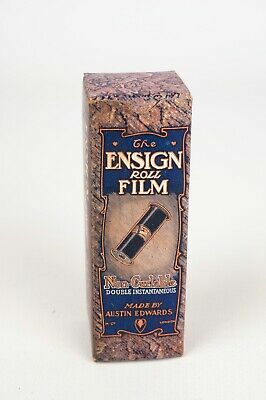 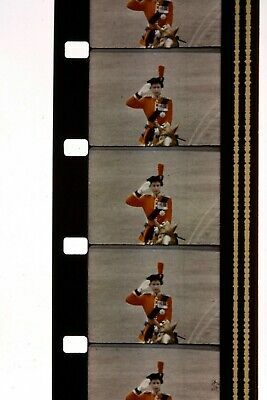 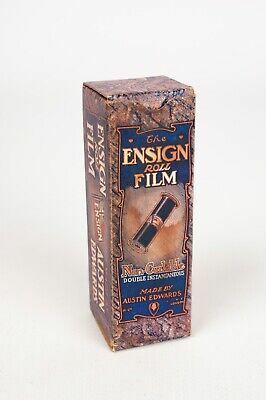 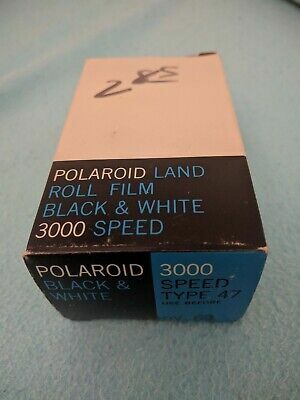 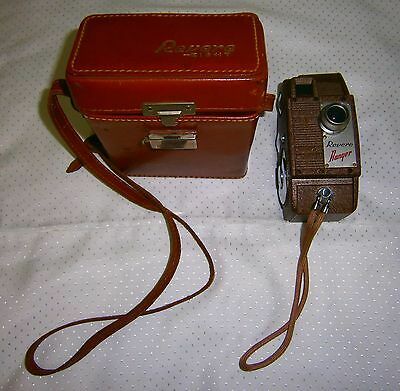 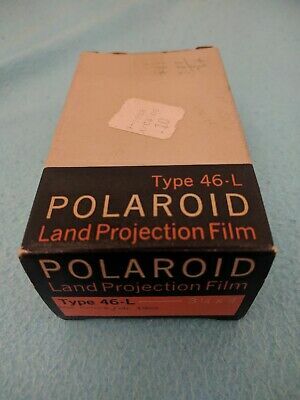 Ensign Roll Film Made by Austin Edwards (empty box) around 1913 very rare . 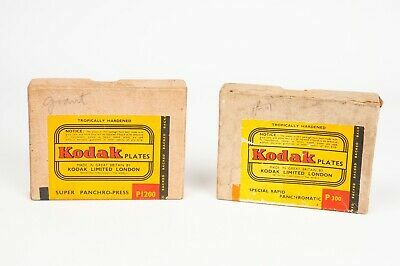 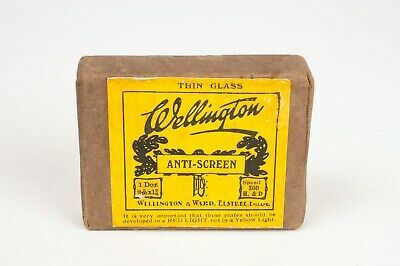 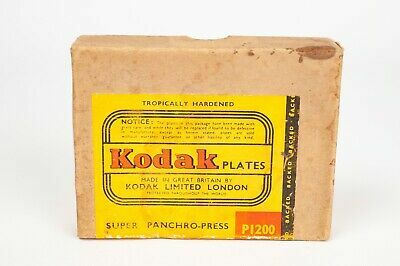 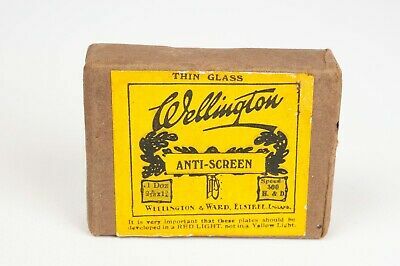 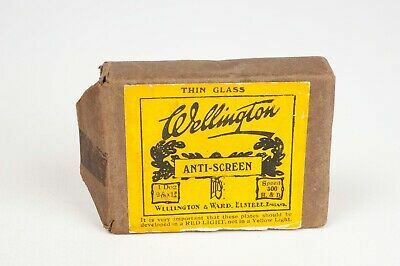 Wellington Anti-screen 12 Dry Plates 4,5x6cm (2" 5/16x1" 3/4 ) sealed. 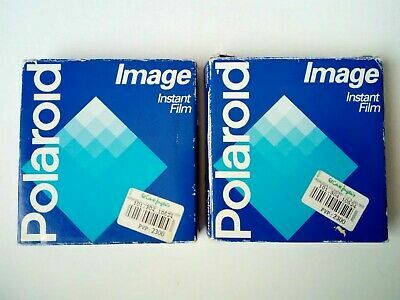 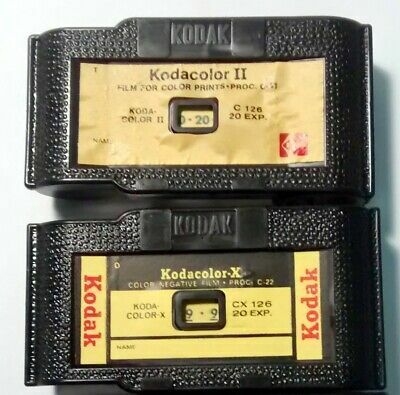 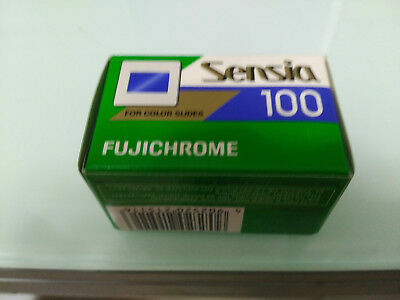 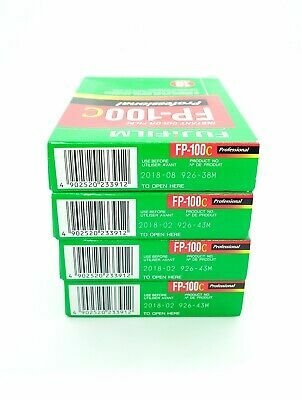 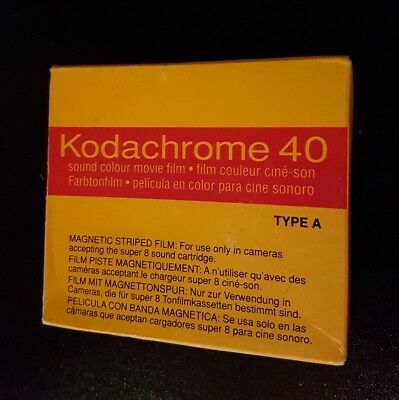 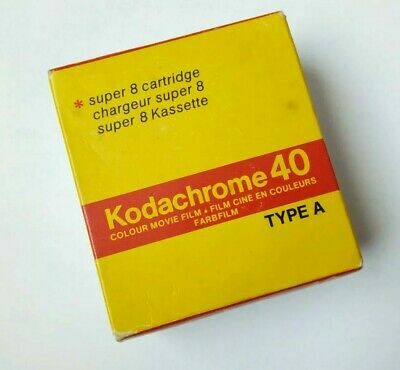 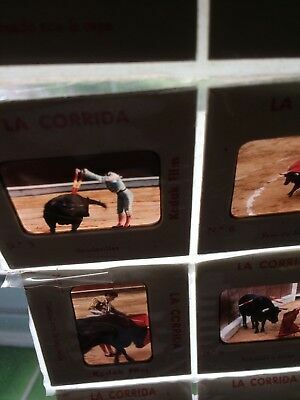 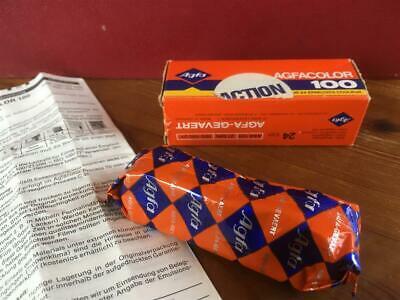 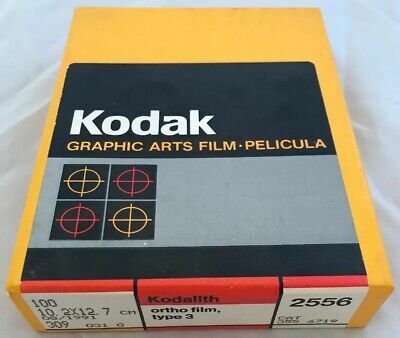 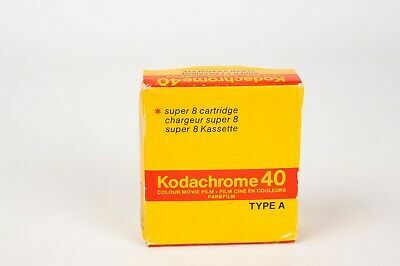 1 Cartucho Película Super 8 KODACHROME II Color - ¡caducada 3/1982 expired! 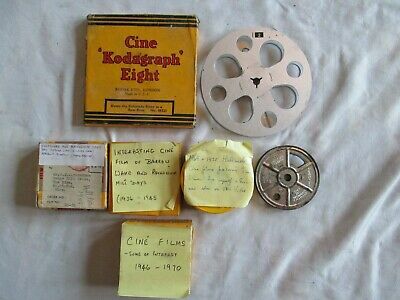 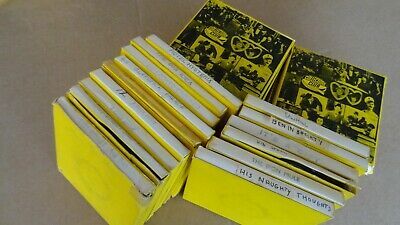 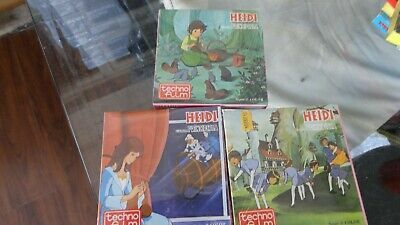 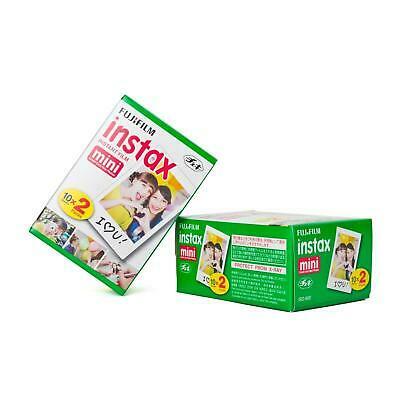 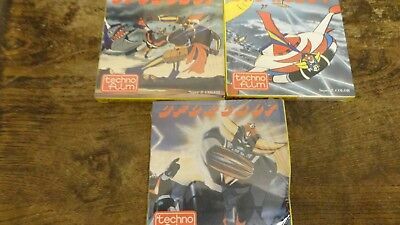 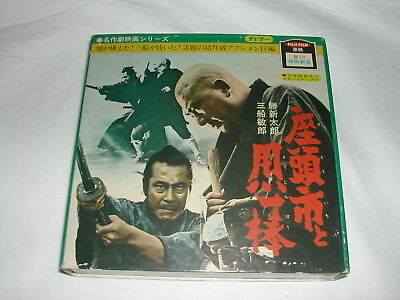 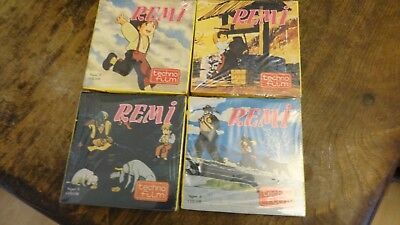 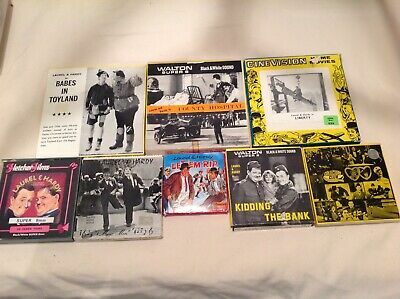 Job lot bundle Vintage retro 8mm? 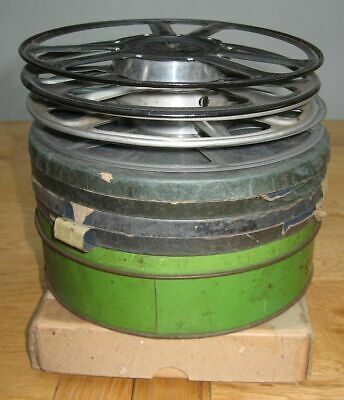 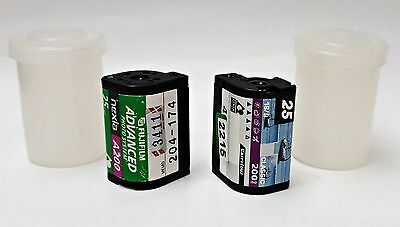 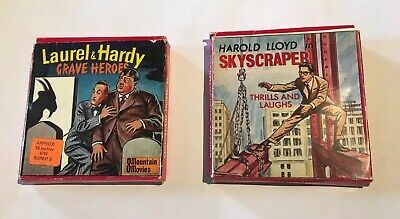 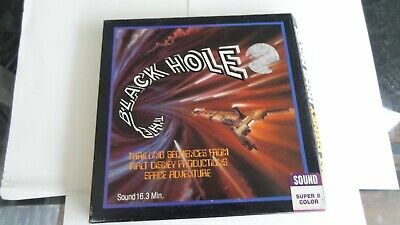 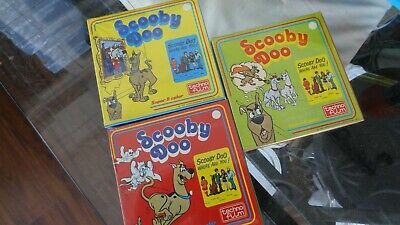 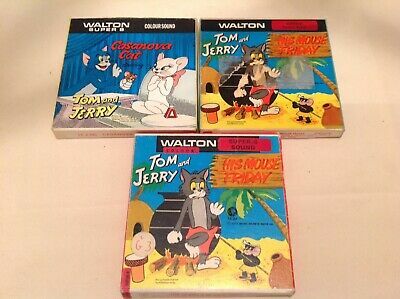 home movie holiday film spool reels? 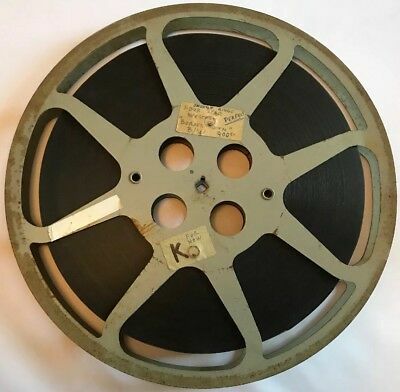 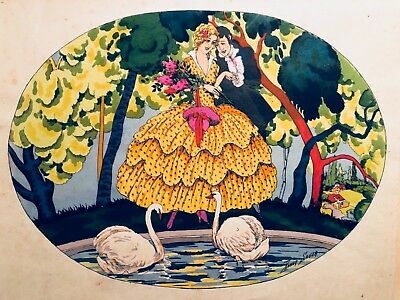 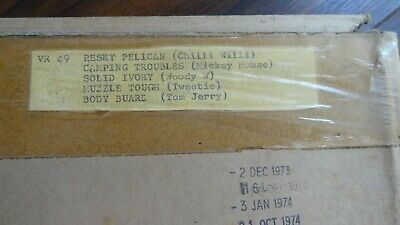 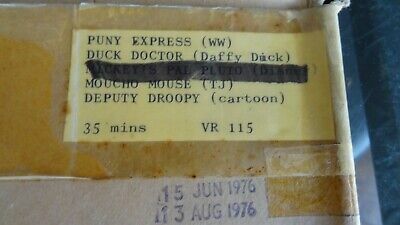 1970 80s? 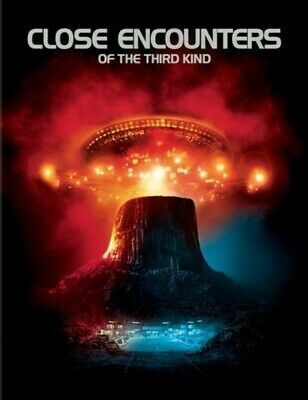 Psyco, Alien and Battlestar galactica. 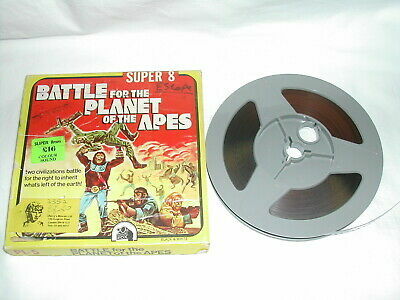 Super 8 cine films.